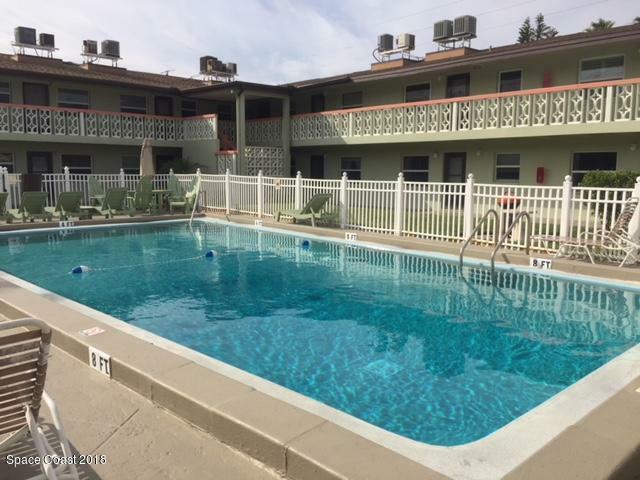 Nice condo, 2 blocks from the beach in well maintained complex, with a community pool and on site laundry. 2nd floor unit has upgraded kitchen with granite countertops!Excellent Cocoa Beach location, near shops and restaurants. Ideal investment opportunity!